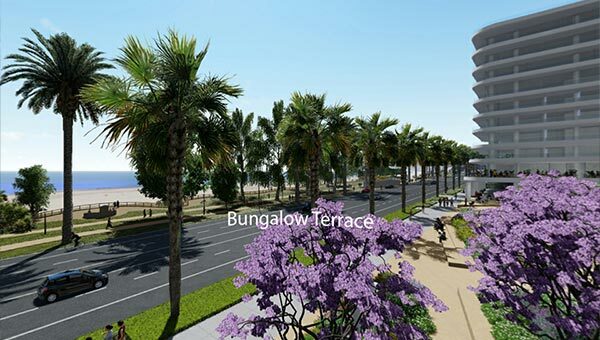 To help the community better understand the proposed plans for the Miramar Santa Monica, we have created a virtual reality experience for you to enjoy on your phone! 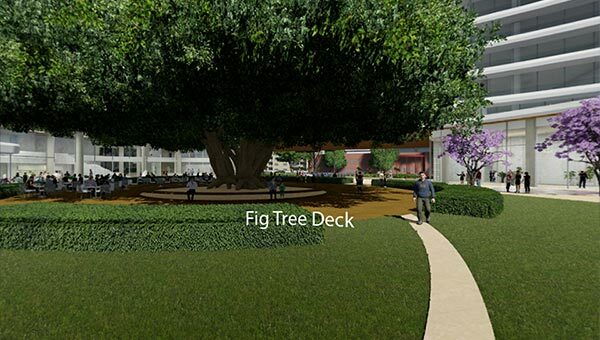 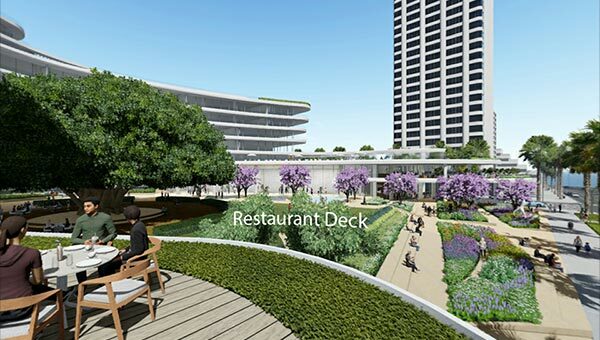 The stunning new design from internationally acclaimed Pelli Clarke Pelli Architects and landscape architects Gustafson Guthrie Nichol (GGN) creates significant new open space, a publicly-accessible garden at Wilshire and Ocean, new food and beverage outlets and enhanced access to the historic Moreton Bay Fig Tree. 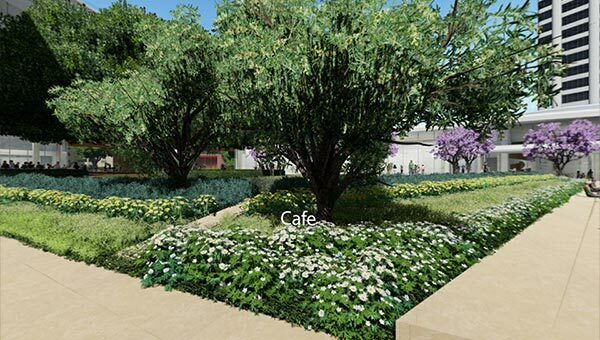 For a fully immersive VR experience using the Oculus Go headset, please contact Dustin Peterson through our contact page. 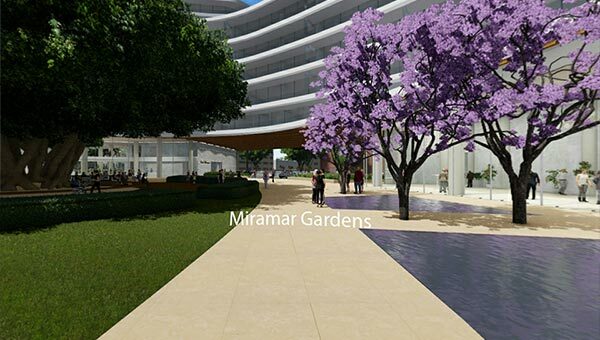 Click on the thumbnails below to view the virtual reality environments.